Live From KCRW is a beautifully crafted live album designed to showcase the more tender side of their material. Fans of Nick Cave & The Bad Seeds will be familiar with their powerful live sets full of sexual charisma but this album showcases Caves’ trademark artistry and flair for constructing a gripping story through mesmeric lyricism. The album opens with ‘Higgs Boson Blues’, possibly the highlight of their latest studio album Push The Sky Away. There is a subtle beauty and captivating quality to Caves’ vocals, you hang on his every word as he effortlessly leads you through this uplifting prophesy. ‘Higgs Boson Blues’ is followed by a touching renditions of ‘Far From Me’ and ‘Stranger Than Kindness’ before a reworking of ‘The Mercy Seat’. They strip back ‘The Mercy Seat’ from the original punk romp to expose the poignancy and the reflective nature of its powerful lyrics. This version seems to give the song a completely different meaning from the original. The rowdy original seems to tell the tale of a death row inmate proud of his accomplishments and unrepentant, but this piano and violin laden version offers up a feeling of regret and compassion. The rest of the album is a fine mixture of career highlights and the pick of the crop from their latest album. Each track is gripping with moments of real beauty building towards its final flurry ‘Jack The Ripper’. 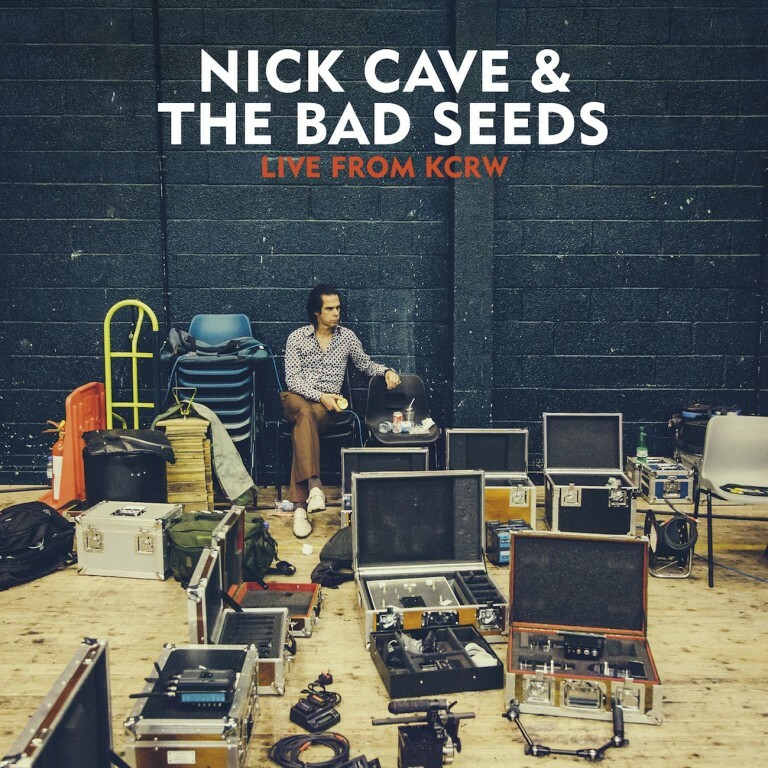 On each listen you become enthralled finding it difficult to do anything else but sit and appreciate it as the vocals of Nick Cave, and musical talent of The Bad Seeds, cradle you into a blissful meditative dreamlike state. This album has the ability to alter your mood in any way you desire. If you want to sit for a period of reflection, escape your thoughts completely, or you are in need of cheering up it can easily and comprehensively achieve either.